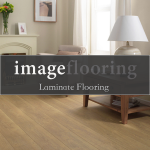 Image Flooring stock hundreds of engineered flooring products available from our branches, below is a sample of some of our popular products. 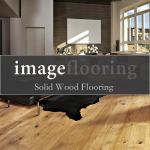 Engineered flooring is a stable wood flooring that is used as an alternative to solid wood flooring. It is created by bonding together 3 layers under high pressure, the bottom layer, the middle core and the top, decorative layer. The top layer is the part that gets noticed. It consists of a layer of hard wood available in a huge variety of colours, styles and finishes such as oak and walnut. The boards can be unfinished, lacquered or oiled.